I’ve done it again! I thought I wouldn’t but then it happened. 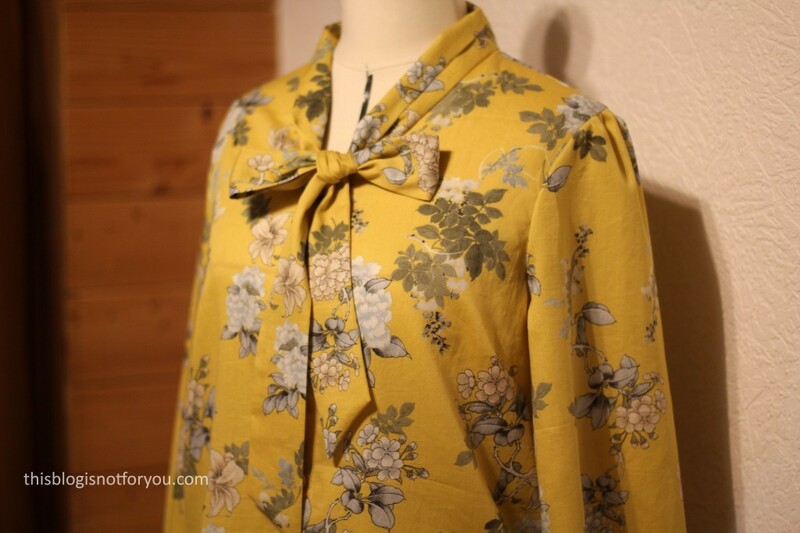 I made another Lottie Blouse. Gosh, you must think I’m super boring. To my defense, it’s just such a simple and quick sewing project. And, this time it wasn’t for me. 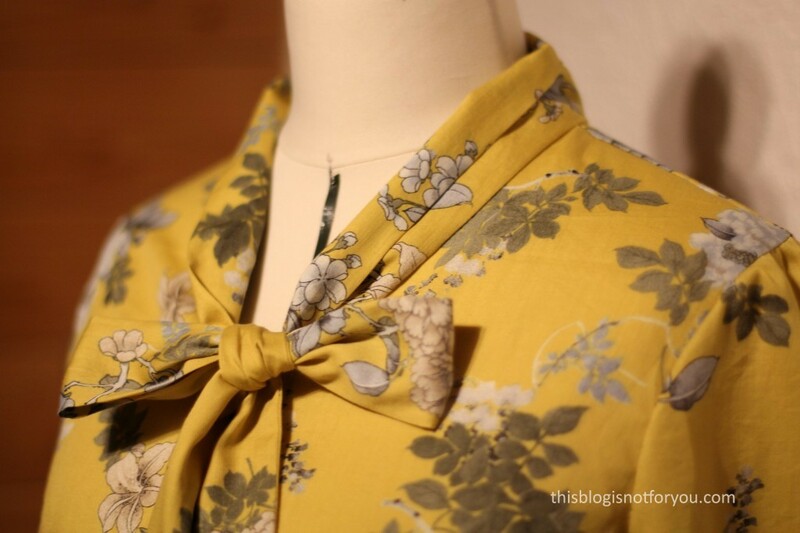 I made this blouse for my grandmother. I never made her anything before (makes for family and friends happen, but very rarely) and I think she likes it! 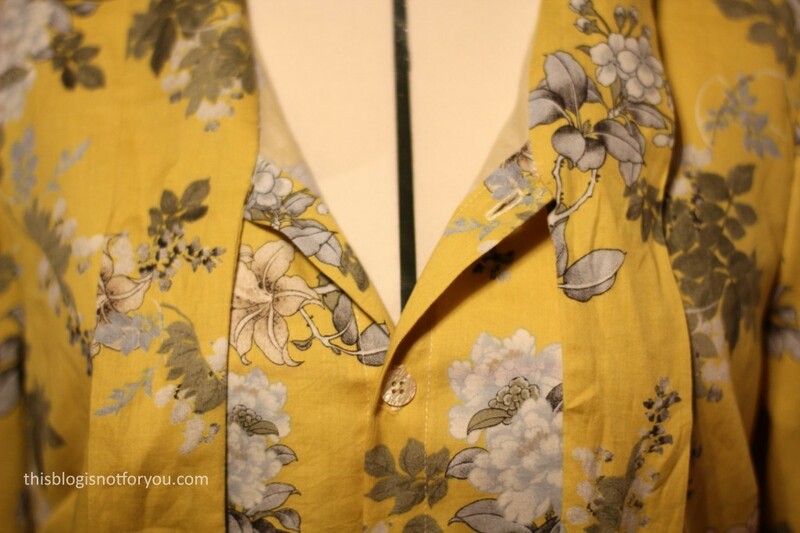 I made another version of the button up, which is the hack I created for Love Sewing Magazine. Because the pattern is so simple and easy to fit, I really enjoy taking time to get the details right. 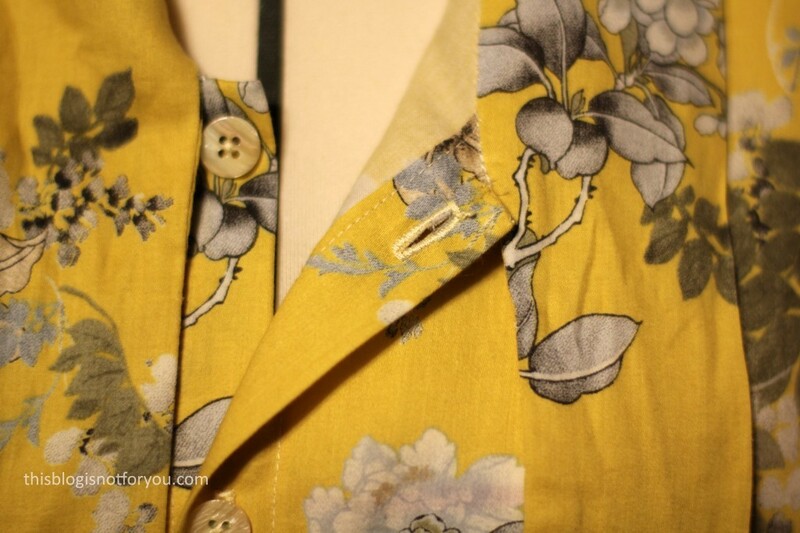 The construction involves a tiny bit of handsewing and also the button placket needs a bit of attention if you want it to look flawless. 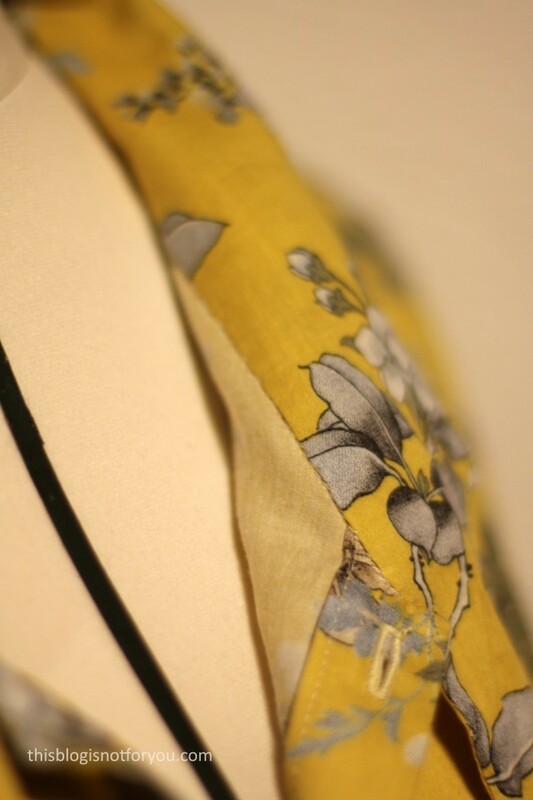 The fabric is a gorgeous cotton lawn, gifted to me by Daniela. I really love it, although I usually don’t wear a lot of yellow. 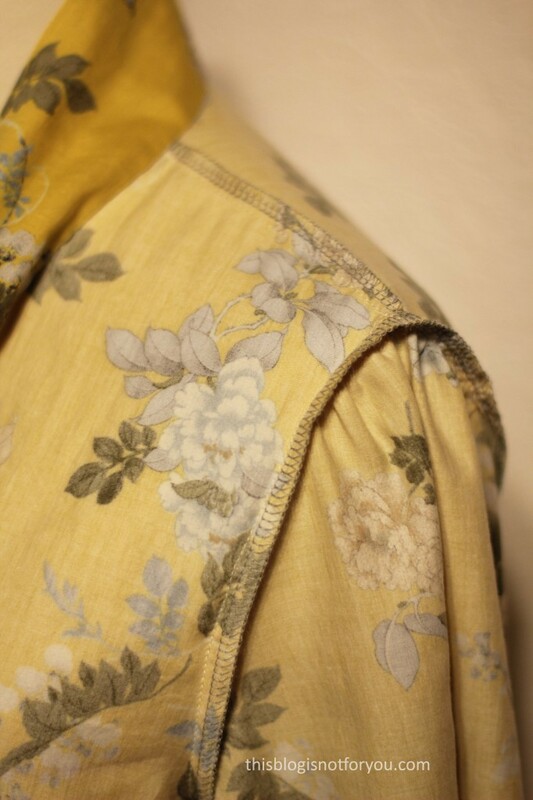 I also would’ve loved to keep this fabric to myself for an Anderson Blouse, but this was the fabric most fitting for my grandma, as she likes flowers and a warm yellow. 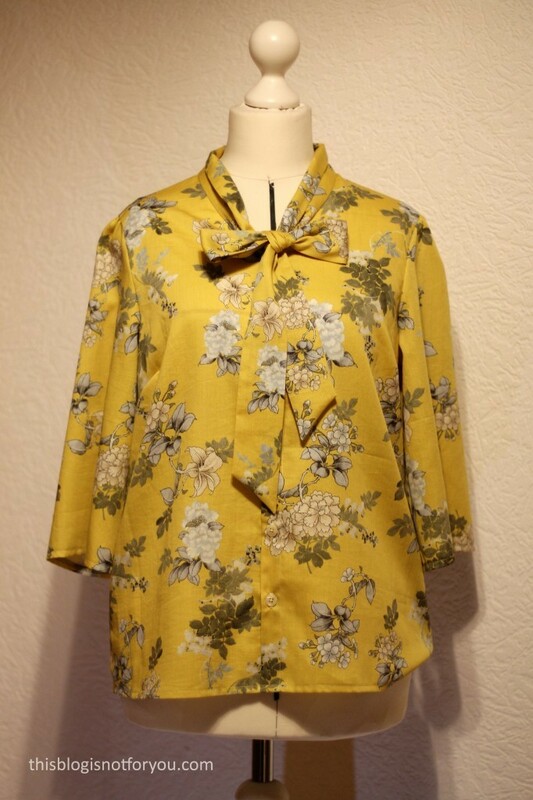 I’m happy I sacrificed it, the blouse looks fab and I can’t wait to see her wear it. Although I don’t sew a lot for others, it’s always super satisfying to see someone else wear something you made, right? The buttons are vintage, funnily enough I got them from my grandma a little while ago. So I’ve given them back to her with a blouse attached. Payback time! I won’t answer the “Will I make it again?” question, because I can’t promise I won’t. I have plenty of Lotties for now, but who knows. I think this might be the 8th Lottie I made. Wow. 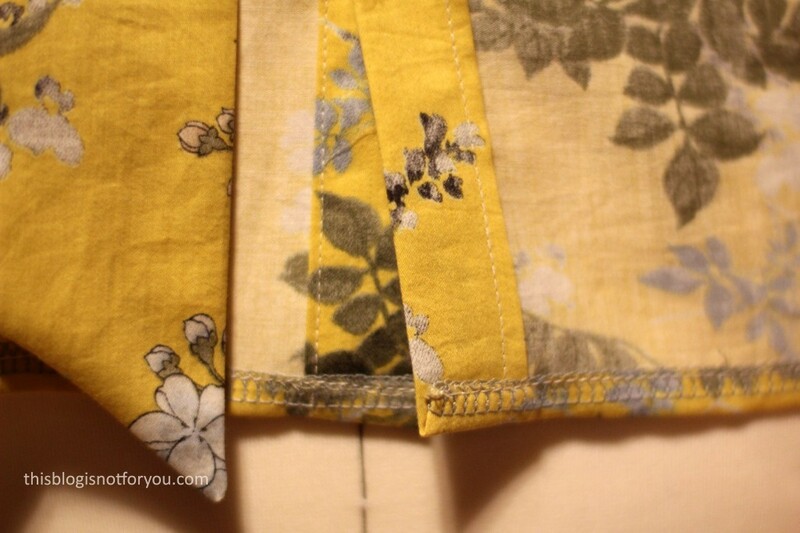 Do you have a sewing pattern which you use all the time? It’s gorgeous, what a great colour. Thank you! 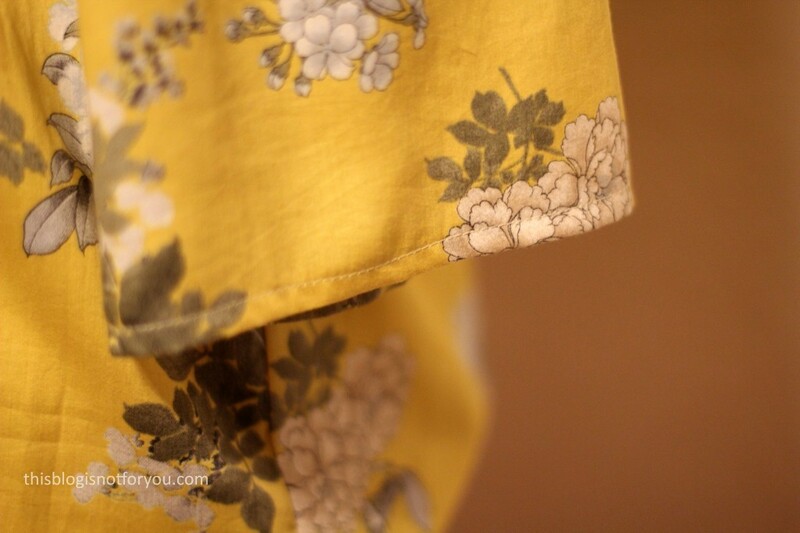 I wish I had more of this fabric, so that I could make myself a blouse, too! 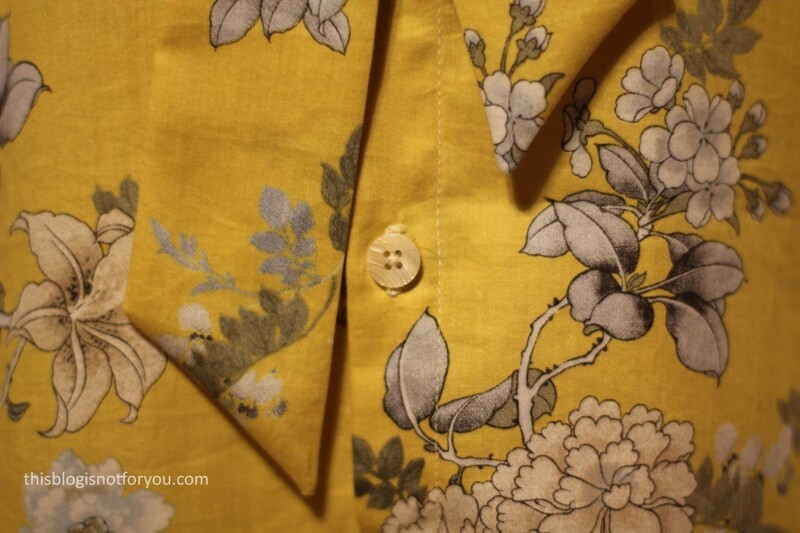 Such a lovely gift – I love that you are giving back the buttons.